This two piece outfit is great for a day at the park or a stroll around town. 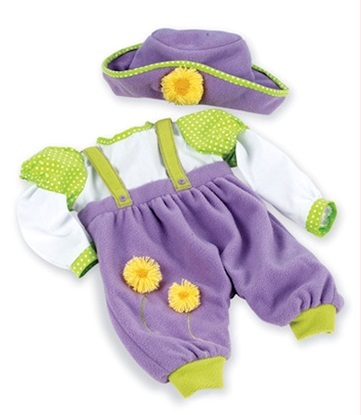 Your creative little one will love dressing dolly up in this adorable 3 piece romper. Fits up to 22 inch baby dolls including Newborn Nursery babies and many others. 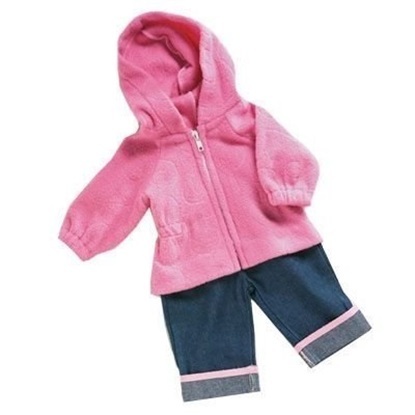 For the Middleton Newborn Nursery babies, this denim jumper outfit will also fit the Adora 20 inch toddlers. 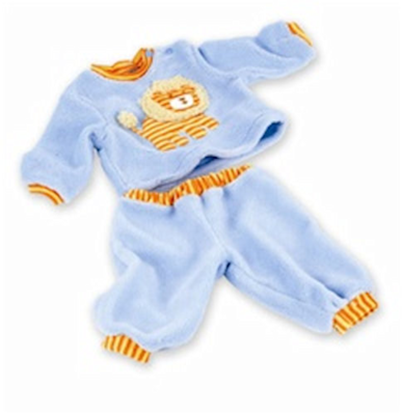 These soft Little Lion Pajamas fit the Middleton Newborn Nursery Baby dolls. 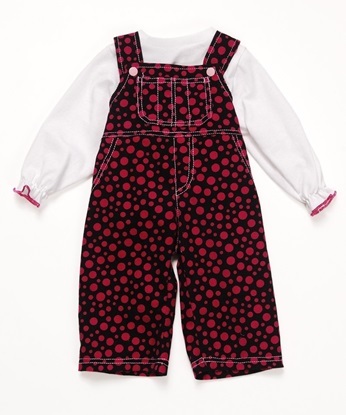 Your favorite baby doll will be ready for some frolicking fun in this adorable overall outfit..